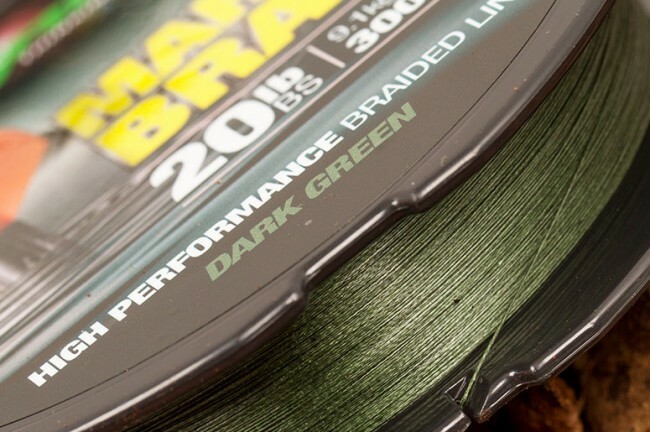 With its smooth finish & low diameter Korda Mark Braid is great for casting marker floats incredibly long distances. Looking to buy some Braided Mainline as part of a fishing gift? 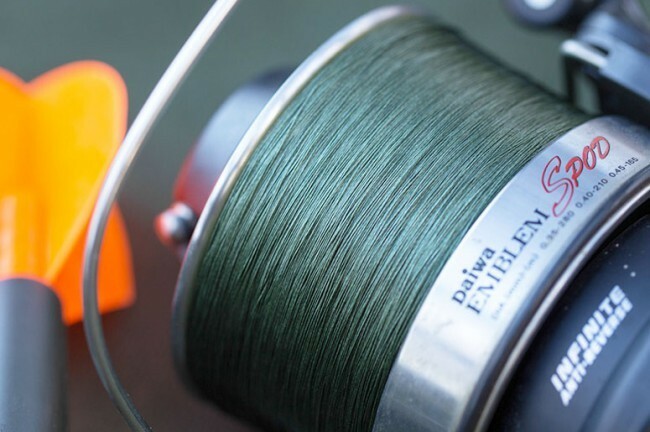 If you would like some advice on purchasing Braided Mainline, simply contact our expert fishing team, giving us either an email or phone number on which to contact you and we'll get back to you right away with the best advice and prices. FREE Delivery on all Korda Braided Mainline over £100!! !